I have an interest in old video and audio equipment, I just like the technology and the aesthetic of it. I have a couple of pretty interesting bits of kit. The first is a old Sony EV-S9000E video Hi8 VCR. I think these things were briefly developed as a replacement for VHS by Sony, but also they were sold as a way to easily play back your home videos taked with a Hi8 camcorder. I got if of eBay sometime ago. 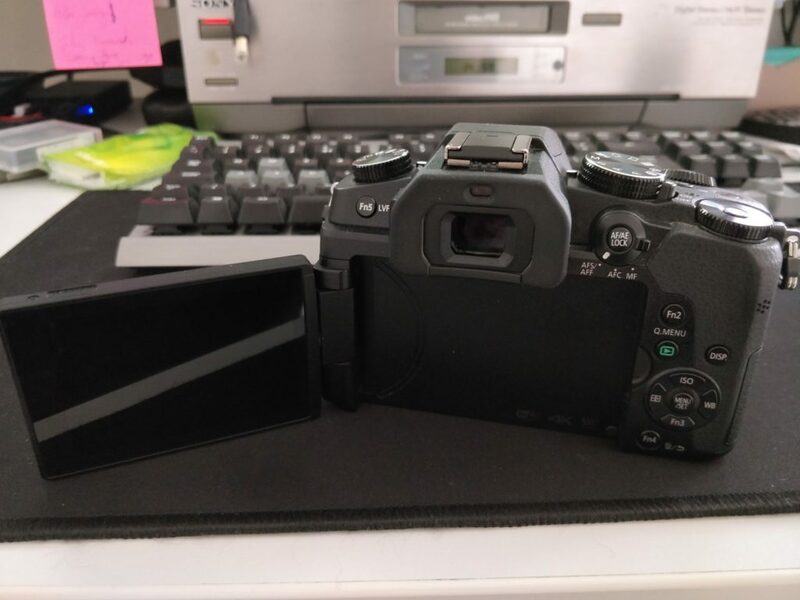 I don’t have a TV that I could connect to it, however I can connect to a BlackMagic Intensity Pro 4K via component connectors. So I can play and also capture the footage off tapes onto my computer. The VCR has some pretty clever features, including things like frame advance and slow motion play. All of which can be controlled either by the remote or a control panel. Its a fairly retro piece of equipment, I am not sure how old it is but it still works perfectly. 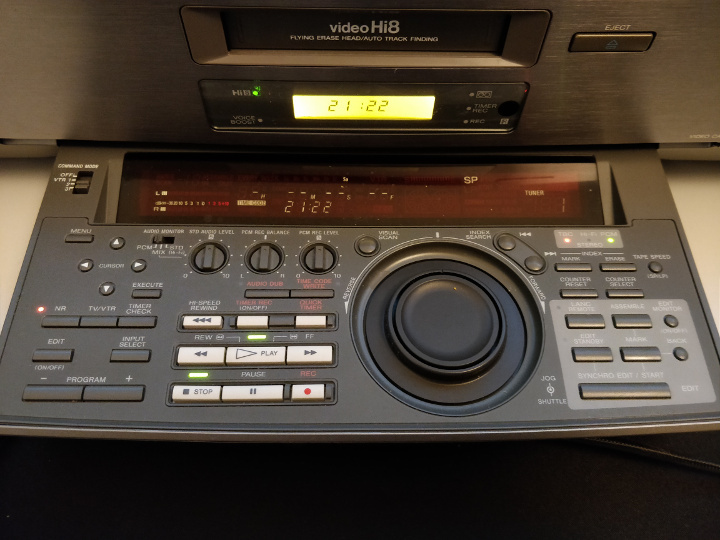 Sony EV-S9000E video Hi8 VCR control panel. One thing that this technology really drives home for people like me that have just really only used computers, is that editing footage etc back then would have been much more difficult. I suppose it would have required two of these or a camera that allowed for component input to really do some editing. The other bit of technology I have is for DVCAM and miniDV. It is a Sony DSR-25, which is essentially the same thing for DVCAM and miniDV tapes. This connects to a computer via firewire, so its a little simpler to get the footage off. All that is required is something like dvgrab or Kino on Linux. Some editors can also import the footage directly. Sony DSR-25 miniDV and DVCAM deck. This connects to the same computer, I can to put in a £7 firewire card as it didn’t have one. Firewire isn’t as popular as it once was, and to be honest it really didn’t make it as standard on PCs, although for a while it was on Macs. My 2011 MacBook Pro has a firewire 400 port. I actually have an old JVC miniDV cam, so I can produce footage for this one. I don’t have a Hi8 cam, but I did get a few tapes with the VCR. I would like something to handle Digital8 tapes. I have looked for VCRs on eBay but they go for crazy amount of money, £500+. Having said that the EV-S9000 is listed at £900 sometimes. I could get a camera with DV out, but that is not as appealing. I did have one once, not sure what I did with to be honest. Probably went back on eBay. I wanted a better lens for the Nikon FM2 that I rescued out of a box and had repaired (it needed the film winder fixing and the meter servicing). 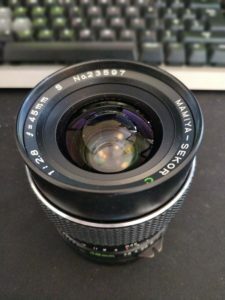 I was looking on eBay and I came across a Sigma 28-70 F2.8 AIS manual focus lens! Perfect I thought, the price as a little high so I offered £55 and the seller accepted. 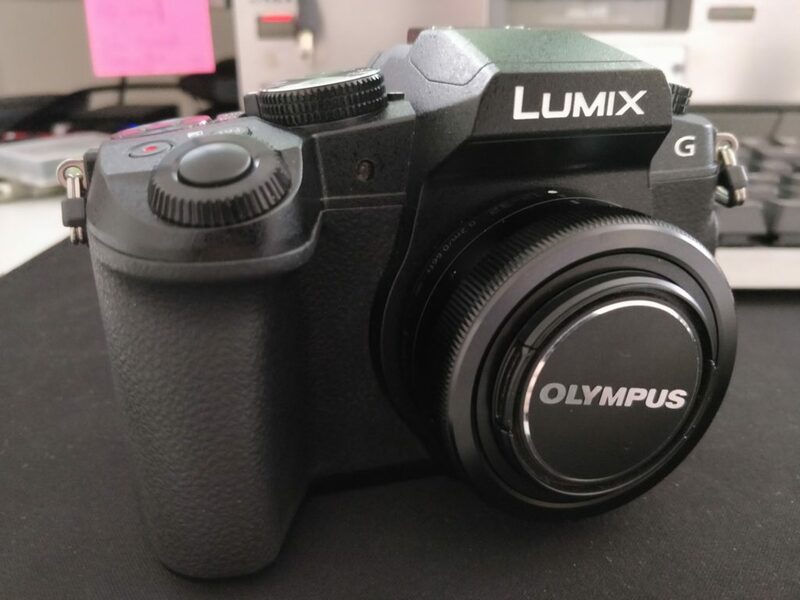 I don’t know a great deal about the lens but it looked to be in good condition optically, and not bad in general. 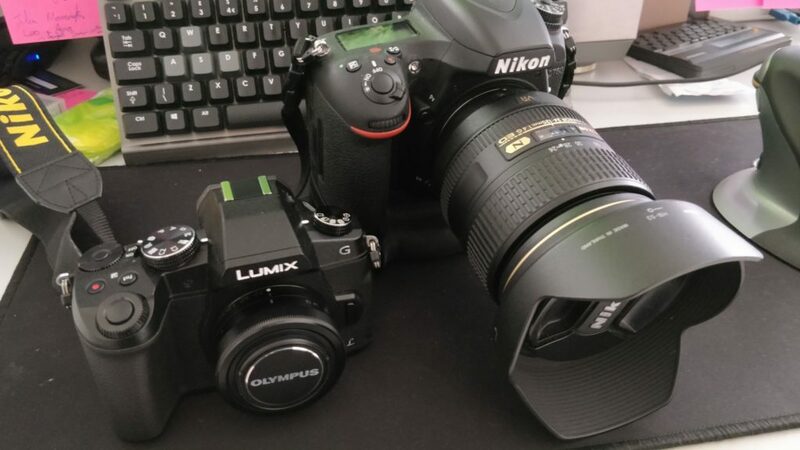 So I thought that was a reasonable price for a fast lens, so worth a shot! It arrived yesterday, and it’s in good condition. The focus ring and the zoom feel good. Optics and clean and only a little ware on the exterior. So I am pleased with my purchase. Its a sunny day today so I might take it for a walk in the woods and see how it does. Get a film through it and check is ok. The Nikon Z’s stack up well against the Canon EOS R?? Obviously we cannot say much more without actually getting hold of the cameras. The reviews that I have seen seem to be more positive about the Canon, perhaps this is more down to the length of time the reviewers have had with the Canon system. In some cases, much longer. Where the Nikon Z’s were only with reviewers a short time. Perhaps not enough for people to get used to what they where using. There was also a lot of hype around the Nikon Z, so it could be that they were just never going to live up to the expectations of the reviewers. That and a couple of fairly ordinary kit lenses at release, and the strange decision on the batter grip and you have enough to tip the balance for Canon? I took a punt on a Mamiya 645 45mm wide angle lens on ebay. It was listed as having fungus, but I bought it anyway because I knew that I could get it cleaned up by GR Enterprise Services as they had fixed some of my other medium format camera parts in the past. They did a good job. The lens is really well cleaned up and in good working order. I have been searching eBay for infrared film. I am very excited that I managed to pick up 6 rolls of Kodak HIE bw infrared. This is a great film, that produces some really interesting effects with a red or infrared filter. Its old, and out of date, but I think it will be ok. I have been using some very old Kodak Colour Infrared film that has worked perfectly. I might try to get another 6 rolls, its a little expensive but actually not that expensive compared with new film prices. I have one colour film left so the plan is to try to get a couple more as a friend wants me to do some band pictures with it for her.